A Personal Representative is what the executor of an estate is called in Florida. 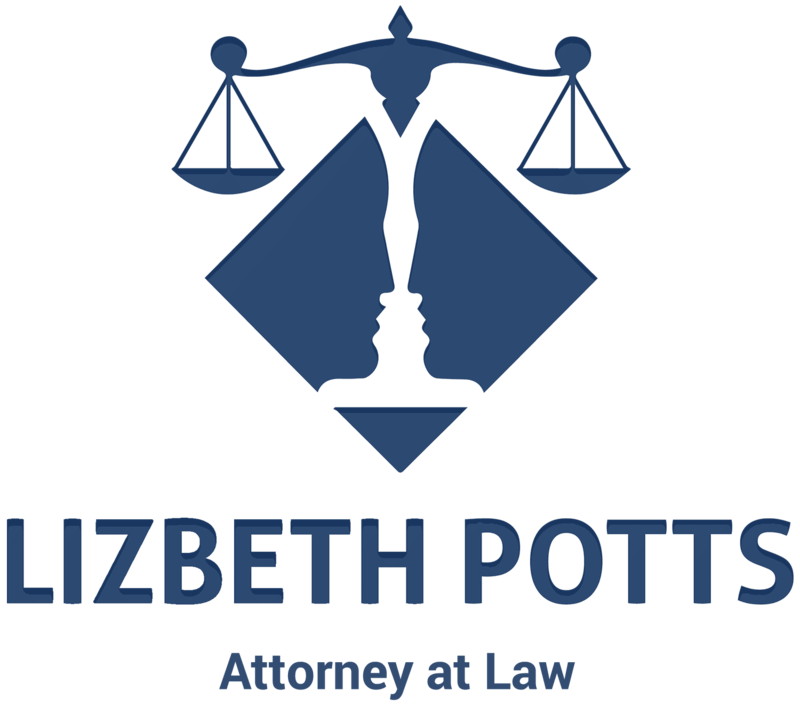 A Personal Representative is the individual who is appointed by the court to administer the estate. A Testate estate is one where there is a will. An intestate estate is an estate where the person died without a will. According to Florida law, there is an order of preference as to who will be appointed the Personal Representative. 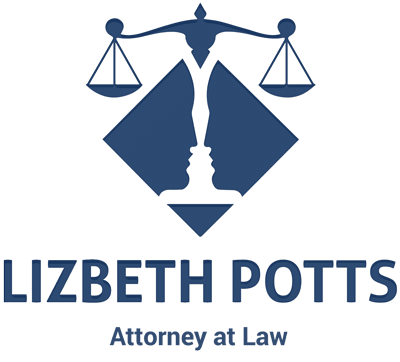 The determination of the individual who becomes the Personal Representative and is granted Letters of Administration begins with whether the estate is Testate or Intestate. If it is a Testate estate, the person nominated in the will, or his successor nominated in the will would be the first preference. Other preferences would be a person selected by a majority in interest of the individuals entitled to the estate or a devisee under the will. If there is more than one devisee (someone in a will or trust who is to receive something), then the court will select the one best qualified. If there is no will, it is an Intestate estate. The court will appoint in order of preference in an Intestate estate, as follows: The surviving spouse, a person selected by a majority in interest of the heirs (someone entitled under law to the property of the decedent), or the heir nearest in degree, or if more than one applies, to the one best qualified. Sometimes, other circumstances may occur where a Personal Representative must be appointed and Letters of Administration must be granted. Such an instance would include where a guardian of the property of a ward could be appointed. 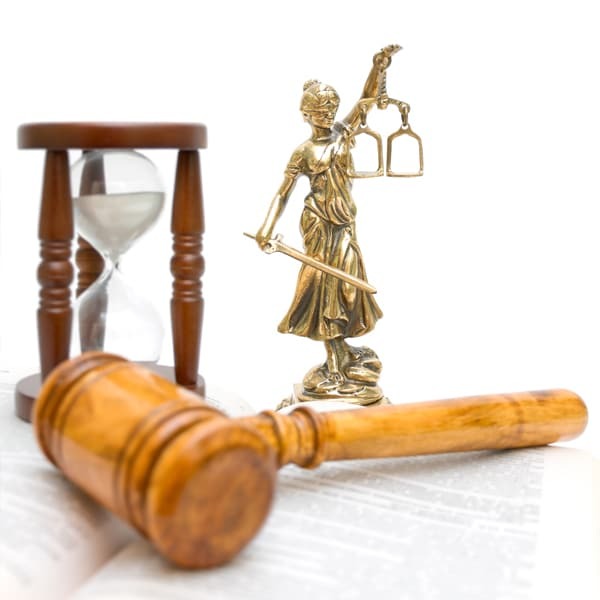 If no application were made by someone in either a Testate or Intestate estate, but the estate needs to be probated or administered, the court shall appoint someone who is capable, but not someone who holds public office or a judge who has jurisdiction over probate matters.  If you have a probate matter, regardless of whether the estate is Testate or Intestate, call Lizbeth Potts & Associates, P.A. for excellent care and representation. We can help you with all of your probate needs.